Romance is beautiful. We all know that. At least – I think we do. I went to a website that has photos bloggers can use, and I typed romance into the search box, and I ended up with dozens and dozens of photos of…flowers. That can’t be all there is to romance! Romance is a dance between two people whose feelings for each other give them no choice but to put the other person first. For some, that means gifts, jewelry, and flowers. For others, it’s a simple matter of preparing a meal, folding the socks, and plunging a toilet. 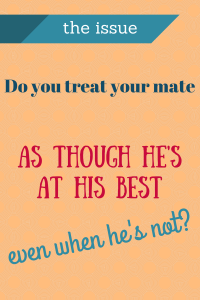 Whatever shape romance takes, it’s about seeing the very best in a mate even when he or she is too tired, irritated, or hungry to be at their best. Love is one thing. Romance is something else entirely. We can love someone even when we’re unhappy with them, but for romance… For romance, we have to put that unhappiness aside and believe all the great things about our mate that we know in our hearts to be true. Even if they’re not living out a single one of them in that moment. 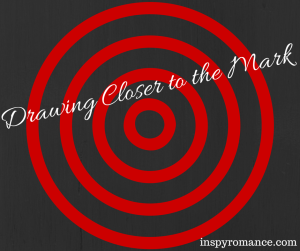 Everyday life gets in the way of romance all the time. The dishes didn’t get done. The lawn didn’t get mowed. The garbage didn’t get put out. It’s so very easy for us to focus on the things that have gone wrong, on the ways in which our mate hasn’t lived up to our expectations. 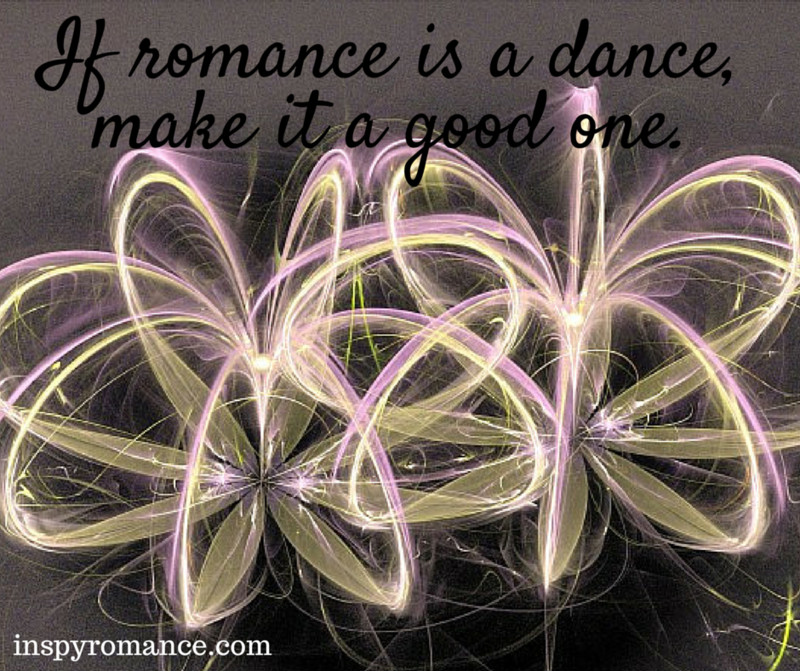 That’s not romance, though. Neither is it what God wants of us. God’s word tells us that a good and capable wife “is far more precious than jewels” and that “the heart of her husband trusts in her.” (Proverbs 31:10-11) Don’t we all, on our very worst days, still want our husband’s heart to trust us? Don’t we want him to look at us and see more value than rubies or diamonds? In turn, verse 12 tells us that the good and capable wife showers her husband “with good, not evil.” That could be taken so many ways, but I suppose if you took a poll of men, you might hear one or two say that nagging is evil. Someone else might say that unreasonable expectations are evil, too. What is the wife’s reward for all her hard work and honorable behavior – for all those times she treats him with goodness instead of a sharp tongue? 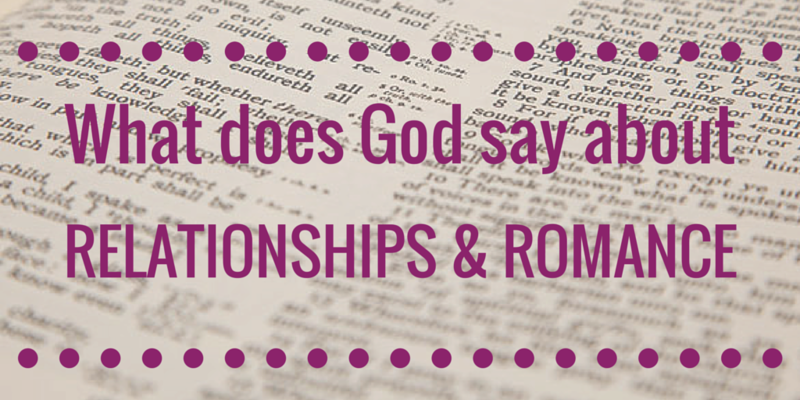 A husband who looks at her and compares her to other women, saying, “You surpass them all!” (Proverbs 31:29). I happen to be one of those crazy people who believe God’s word applies all the time, not just when I want it to. I’ve also taken up residence on the goes-both-ways bandwagon. If he wants to keep romance in his marriage, a man needs to value his wife at all times – not just when she is acting valuable. In turn, wives need to honor their husbands and treat them with goodness all the time – not just when they’ve remembered to do everything on their honey-do list. 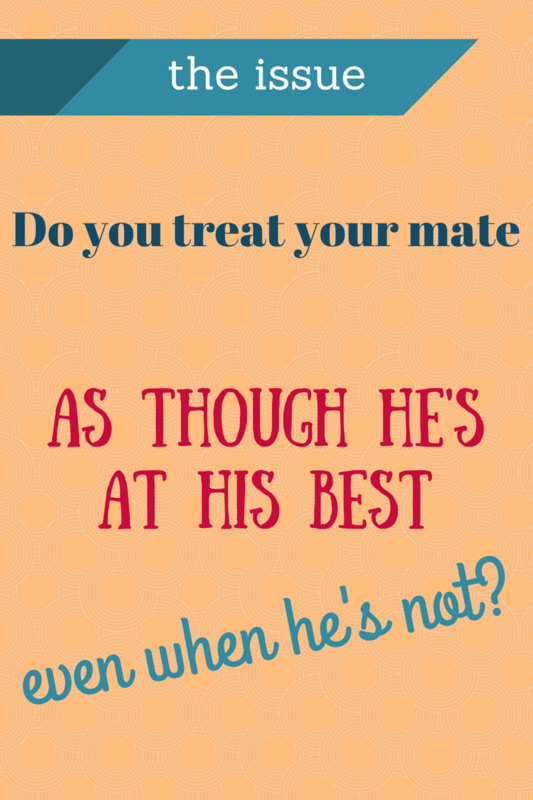 Do you treat your mate as though he’s at his best even when he’s not? It sounds great in theory, but I’m the first to admit how often I fall short. What about you? Do you ever forget to show your appreciation because you’re caught up in all the things that didn’t get done? 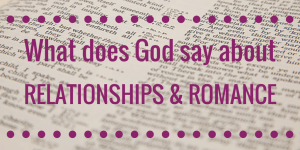 My vow this week (as it is many weeks – I’m a work in progress) is to value my husband as though he is at his very best even when he is not, and in so doing, to honor both him and my God. And, as a bonus, maybe I can keep a little romance alive. What about you? 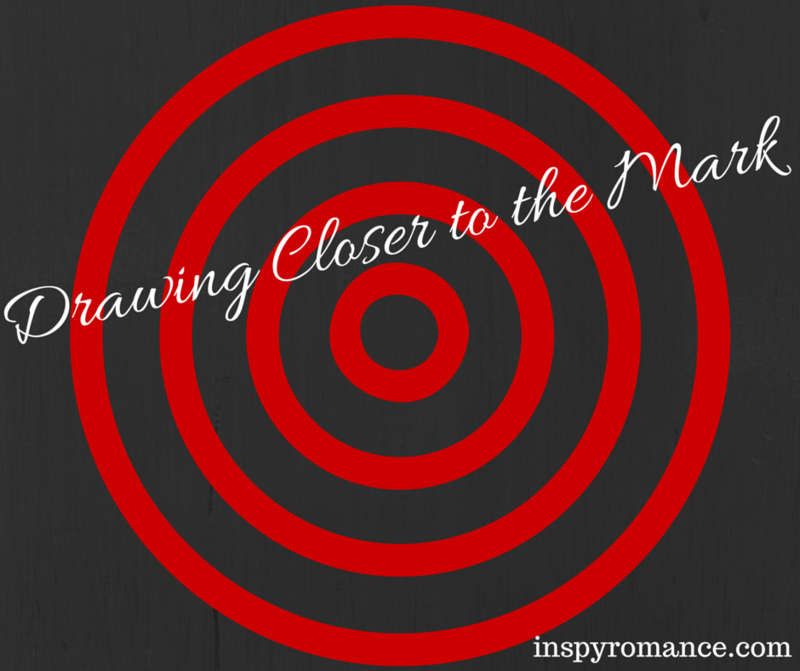 What changes can you make to draw closer to the mark of being the mate God wants you to be? Bible quotes taken from Holman Christian Standard Bible.